Thomas Tuchel insists Paris Saint-Germain have moved on from Champions League heartbreak against Manchester United despite fan protests. Thomas Tuchel paid tribute to his team’s mental strength after Paris Saint-Germain defeated arch rivals Marseille in their first home game since their Champions League heartbreak. Kylian Mbappe’s opener was cancelled out by Valere Germain, but Angel Di Maria’s double helped PSG surge to a 3-1 victory in Le Classique to go 20 points clear at the top of Ligue 1. The visitors played the last 28 minutes with ten men after goalkeeper Steve Mandanda was shown a red card for handball outside of the penalty box. Di Maria capped a sparkling display by scoring his second goal directly from the resulting free-kick. 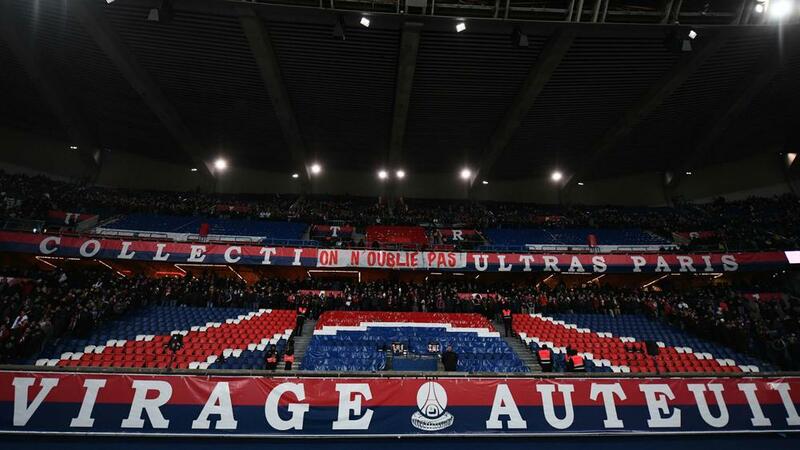 A group of home supporters did not arrive at the Parc des Princes until 15 minutes into the game as a protest against the French giants’ European exit at the hands of English Premier League outfit Manchester United earlier this month.